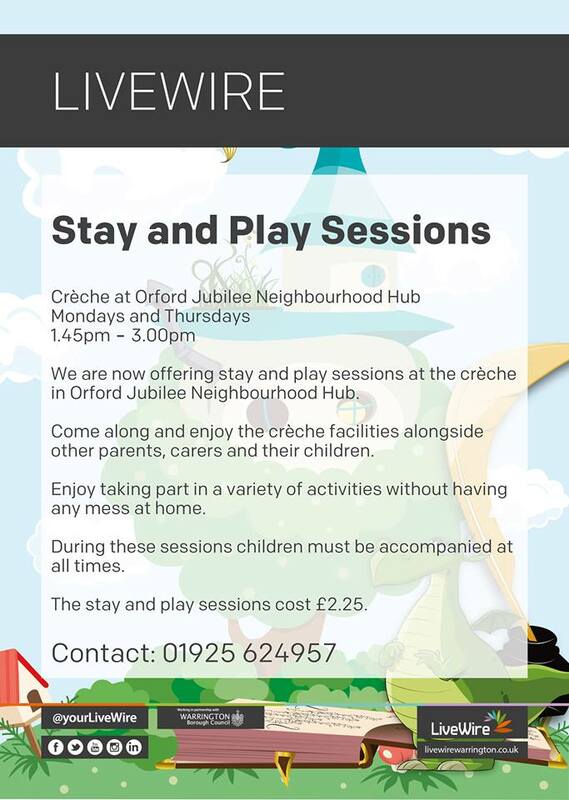 Creche at Orford Jubilee Neighbourhood Hub are now offering stay and play sessions at the creche. 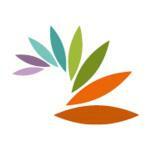 Come along and enjoy the creche facilities alongside other parents, carers and their children. Enjoy taking paret in a variety of activities without having any mess at home. During these sessions children must be accompanied at all times.